You will be received by our representative at airport and will be transferred to the hotel. Rest of day at leisure. Overnight at Delhi. 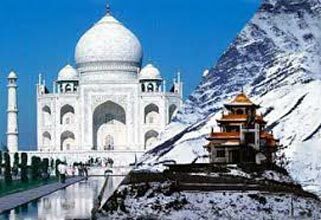 We take a sight seeing tour of Old Delhi which includes the Historic Red Fort, Qutab Minar, India Gate, National Museum, Raj Ghat, Shanti Van, Lakshmi Narayan Temple, Jama Maszid and Chandni Chowk among other attractions. After wards we take a half day trip to Lutyen’s Delhi with its impressive boulevards, colonial buildings such as the President’s residence parliament House, Secretariat Building and others. From Delhi we take a three-hour drive to Sariska. Upon arrival check in at hotel. 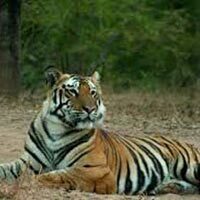 We take jungle safari to Sariska Tiger Reserve which has characteristics Fauna of dry zone and antelopes, deer, caracal, jungle cat, hyena, jackal with plenty of birds in the natural valley. Overnight at hotel. 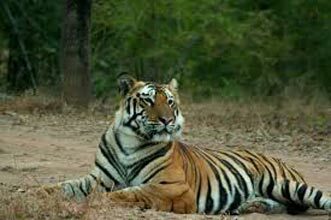 In the morning we visit the Sariska Tiger Reserve once again to spot the tiger than proceed to Jaipur and reach by afternoon. 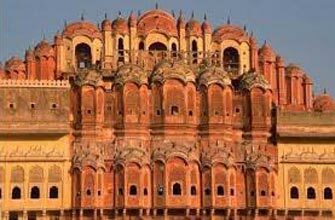 By the evening we visit the modern attractions of the city which includes the Birla Auditorium, New Vidhan Sabha, Birla Mandir and Jawahar Kala Kendra. Later we experience the Rajasthani dinner, folk music and dance with complete rural atmosphere in an ethnic village. 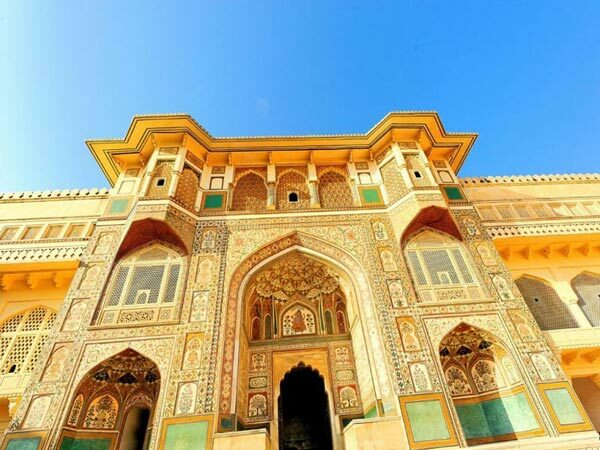 We spend the day visiting the bazaars and the monuments in the Pinkcity and after lunch at the Amber Fort with elephant ride. We keep our evening engaged with stunning view of the Pinkcity from the hills of Nahargarh Fort and a breathtaking sunset. Overnight at Jaipur. 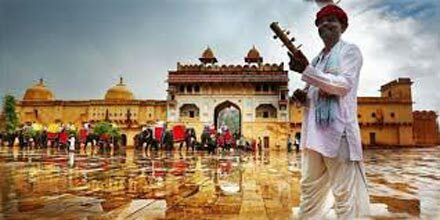 For the real feeling of spiritualism we awake early and take walking trip of old city which also known as 2nd Varanasi. Bell of Temples, Chirruping of Birds away from hustle & bustle of crowded city give us perfect sense of calmness. Rest of the day kept reserved for personal activities and shopping. Overnight at hotel. After breakfast we proceed towards Ranthambhore which is the best among the other Tiger Reserves of the Country. Immediate after checking in at hotel we go for game viewing to the Tiger Reserve. 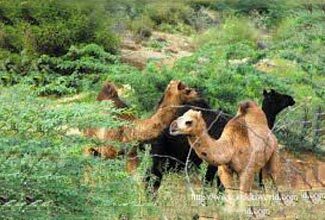 In evening we enjoy wildlife movie and other activities at hotel. Overnight at hotel. Reach Bharatpur by afternoon and check in at hotel. After lunch we explore the Keoladeo Ghana National Park by Cycle Rickshaw. Marshes of Bharatpur were developed as Duck shooting reserve by the then Rulers of the Bharatpur state. First recorded shoot was by “Lord Curzen” in 1902. The area was notified as sanctuary in 1956 and was upgraded as a National Park in 1982. 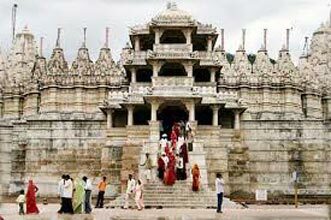 It is named after Keoladeo (Shiva) temple located in the center of the park, during monsoon rain water and water chanelised from Ajan Dam on the west inundates nearly 11 sq km (max depth 1.7m) with abundant aquatic vegetation, fish, snail, frog, insects etc. and plenty of Babul, Kadam, Ber, Ficus and other trees provide an ideal habitat for nesting of over 120 kind of birds. A large number of migratory birds come to the park during winter season (Oct to March). In fact Keoladeo National Park is a Paradise for Ornithologists and photo naturalists. Presence of about 400 species of birds in this small area makes it the richest bird habitat in the world. After breakfast we drive back to Delhi. Upon arrival check in at hotel. Rest of the at leisure or a trip for last moment shopping can be done. Overnight at hotel. At the time of onwards/return journey, you will be transferred at Airport/Railway Station.